Join us on Wednesday, May 8 when our dancers take the stage for our 61st Annual Recital at the Thunder Bay Community Auditorium! Tickets for the recital will go on sale Friday, March 29 at 11:30 am, through the Auditorium Box Office. For more event information, or to order your tickets online, please visit the Auditorium’s website! Tickets are also available at the Box Office, or by calling (807) 684-4444. FDGC in the Windy City! Our competition teams have arrived in Chicago for the DanceMakers convention and competition. Good luck to all of the dancers participating - we are looking forward to a full weekend of dance classes, competition, fun and memories! Congrats FGDC dancers on a great weekend at Dance Canada! 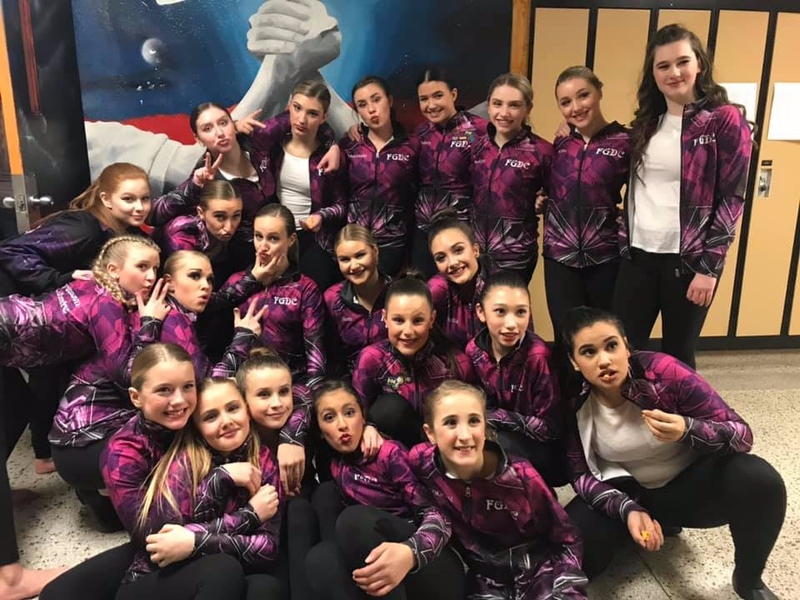 This weekend, our dancers participated in our first competition of the season! Congratulations to all our dancers on a fantastic job. We are so proud of you!